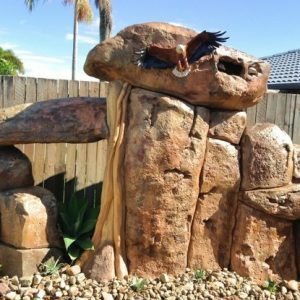 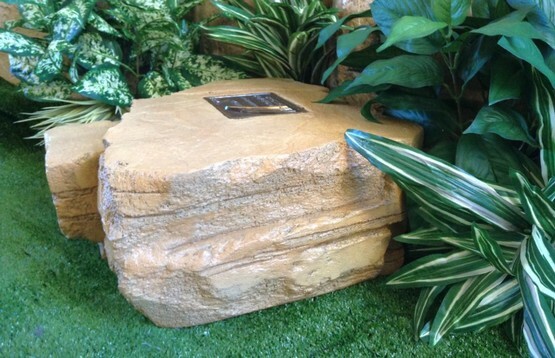 Faith is a single or double interment rock with layers of hand sculpting. 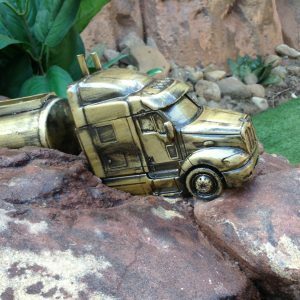 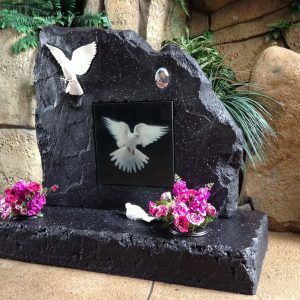 You can add one of our handmade sculptures for a personal touch. 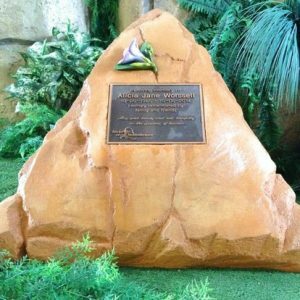 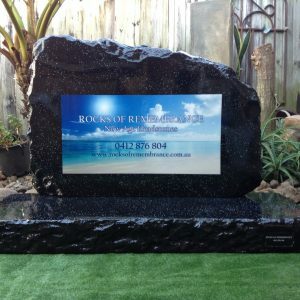 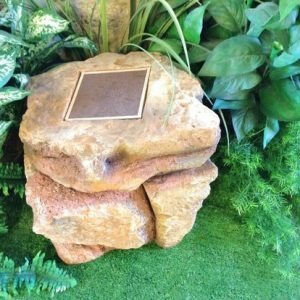 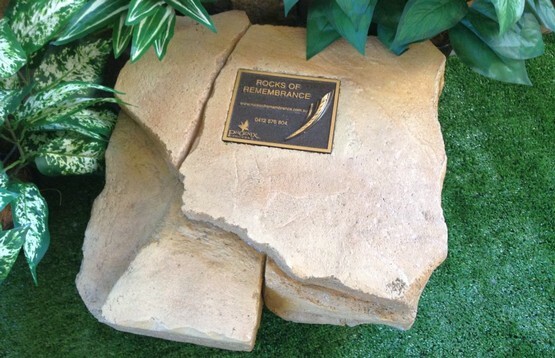 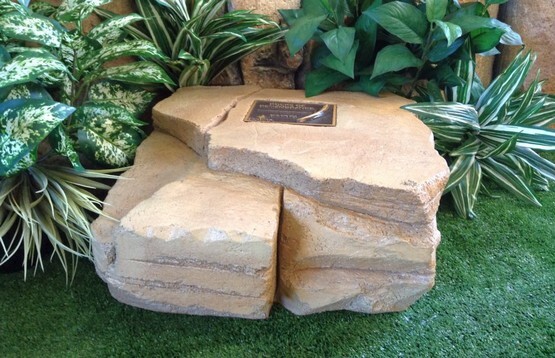 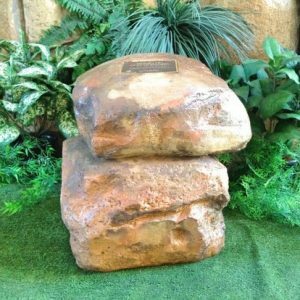 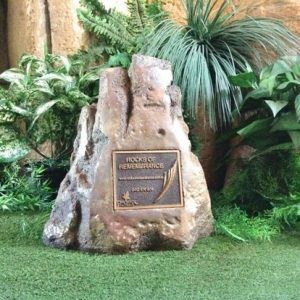 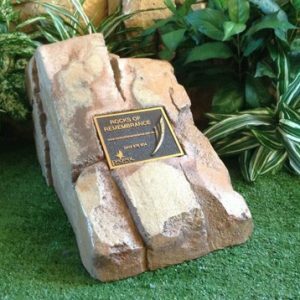 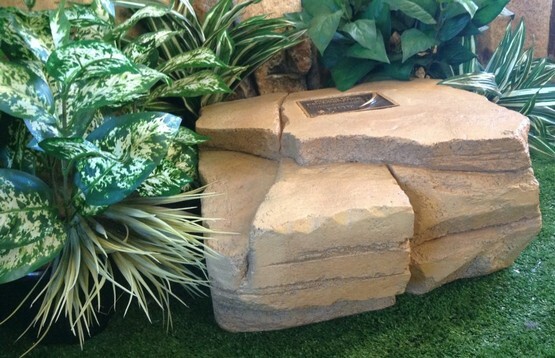 Rock will come with a hand sculpt recess for placement of a plaque, which we can supply as an additional extra.